“Today’s announcement applying IR35 to the Private Sector from 2020 has really only raised more questions. Whilst it’s good that the Government has listened to the Consultation responses and has given businesses time to prepare for this change, the fact the law will only be applicable to large and medium firms makes little sense. For a start, what size bandings will differentiate a small or medium firm? “It is very likely that contractors who are given an ‘inside’ status will look to increase their daily and hourly rates as a direct result, so this legislation could well end up costing firms more as the supply chain looks to recoup costs. So in reality, small firms will no doubt be affected anyway. “Firms need to go into this legislative change with their eyes open. The difference in how contractors are taxed will have repercussions not only in terms of cost but compliance too. We know that 51% of central bodies found the IR35 rules hard to implement, with 32% of public sector central bodies having difficulty filling roles as a result. 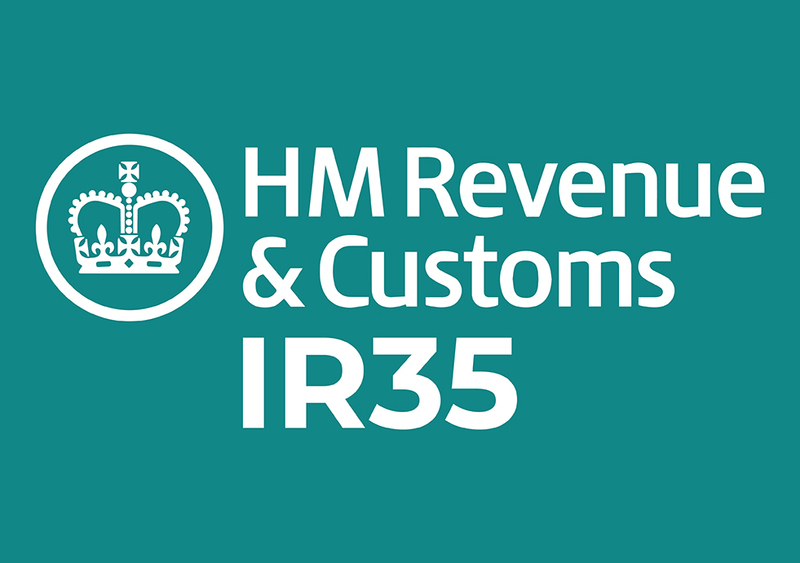 “Reform of the IR35 rules is seen as a less politically controversial way to raise money for the Treasury, in the absence of Parliamentary support for an increase in National Insurance Contributions (NIC) from the self-employed. “What’s concerning is that the consultation this move is based on is too narrow in scope, ruling out some previous options that had real merits. The Government needs to be open minded in how it delivers continued IR35 reform, the public sector roll out has not gone smoothly and it’s important these lessons are taken on board .